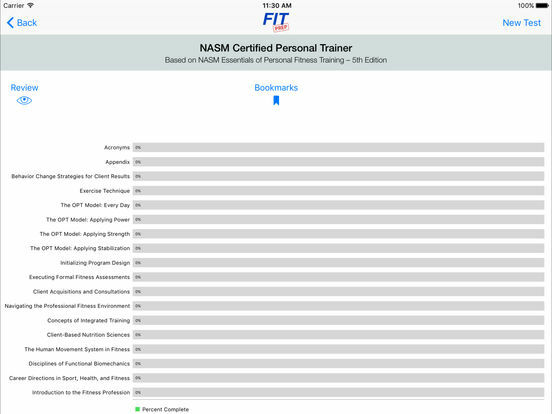 Certified Personal Trainer test prep based on NASM Essentials of Personal Fitness Training. 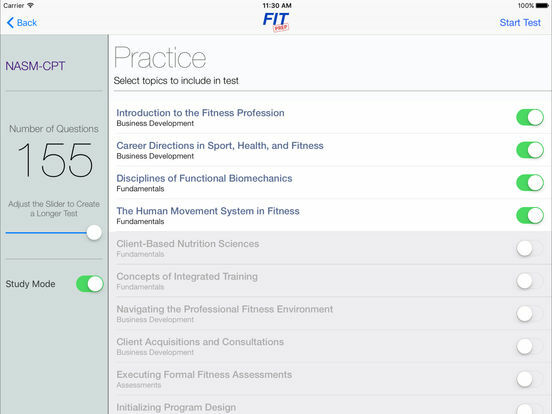 Covers the most current NASM test based on the FIFTH EDITION of the study book. 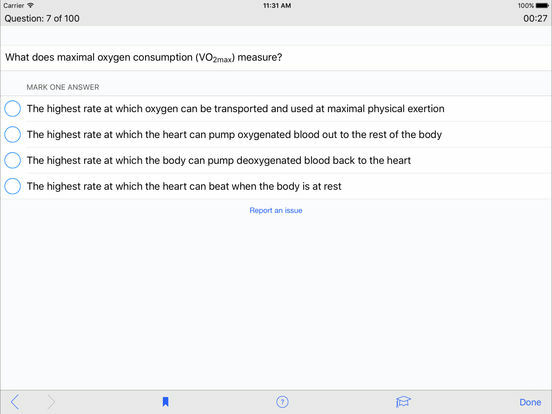 We've also included the older Fourth Edition practice questions for those who are interested. 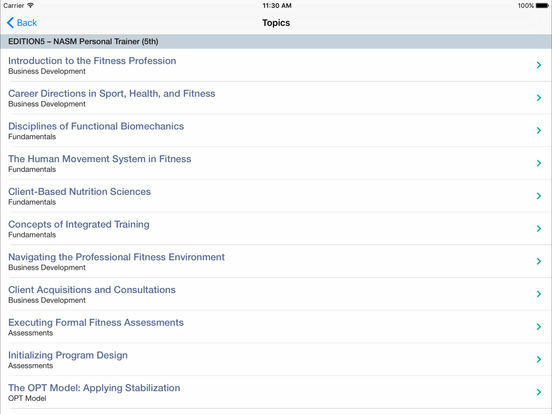 AccelPrep™ has been in the App Store since 2009, helping more than 700,000 students prepare for professional careers and standardized tests. Page numbers are working again. 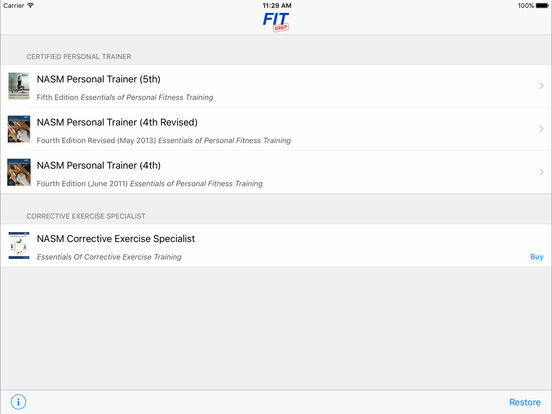 We really appreciate you feedback and please don't forget to update your reviews. Thanks!